Praised as “eloquent and serious,” in a Los Angeles Times review, Jason Yoshida specializes in solo and continuo performance on lutes and historical guitars. He has performed with Les Surprises Baroques, Angeles Consort, Con Gioia, Corona Del Mar Baroque Festival Orchestra and the Los Angeles Chamber Singers. 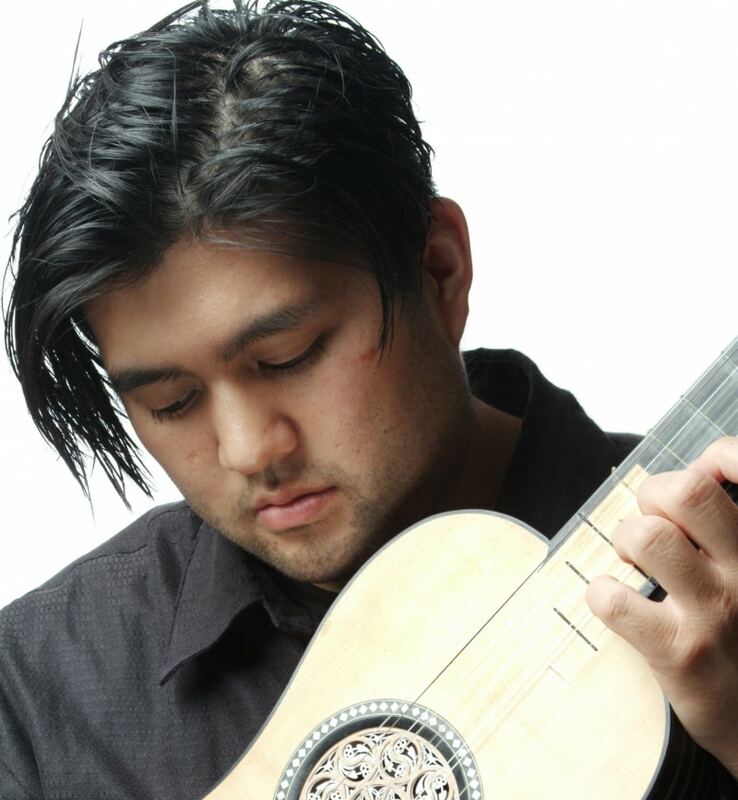 Praised as “eloquent and serious,” in a Los Angeles Times review, Jason Yoshida specializes in solo and continuo performance on lutes and historical guitars. He has performed with Les Surprises Baroques, Angeles Consort, Con Gioia, Corona Del Mar Baroque Festival Orchestra and the Los Angeles Chamber Singers. Yoshida accompanied Placido Domingo in L.A. Opera’s production of Handel’s Tamerlano. 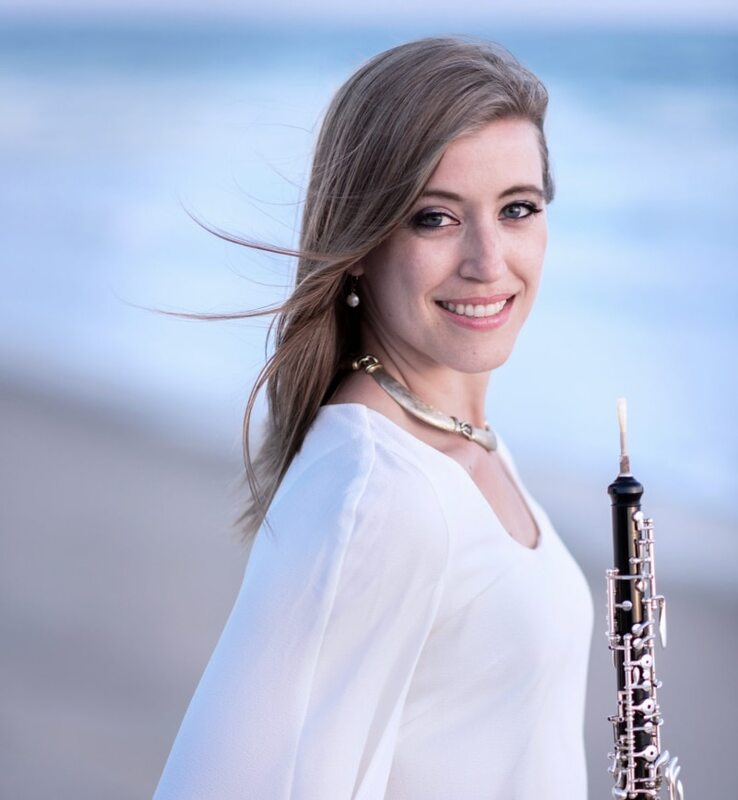 He has played continuo in opera productions at UCSB and USC, Hawaii Performing Arts Festival, Bach Collegium San Diego and the Hawaii Early Music Society. He has performed and recorded with Ciaramella at the Berkeley Early Music Festival, Metropolitan Museum of Art, Houston Early Music Festival, Getty Museum, Da Camera Society, and in Hawaii, Arizona and San Diego. Jason received international recognition for his CD Mozart Encomium, featuring the world premiere recording of Scheidler’s virtuosic Variations on a theme by Mozart for Baroque lute. Jason can be heard on Ciaramella’s CD Dances on Movable Grounds and recordings released by Radio Bremen and Yale University Press. James received a Bachelor of Music from UC Santa Barbara, a Master of Music in classical guitar and a Doctor of Musical Arts in early music from the USC Thornton School of Music. He is currently on the faculty of the early music department at USC. Yoshida is also a guitar instructor for Pomona College.